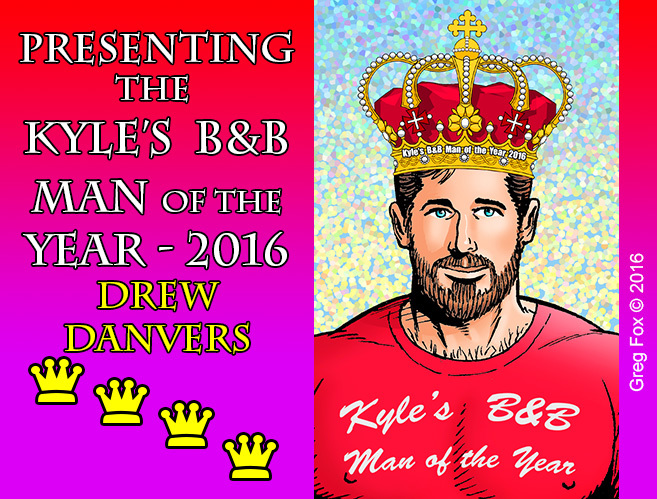 Drew Danvers - Kyle's B&B Man of the Year for 2016!!! 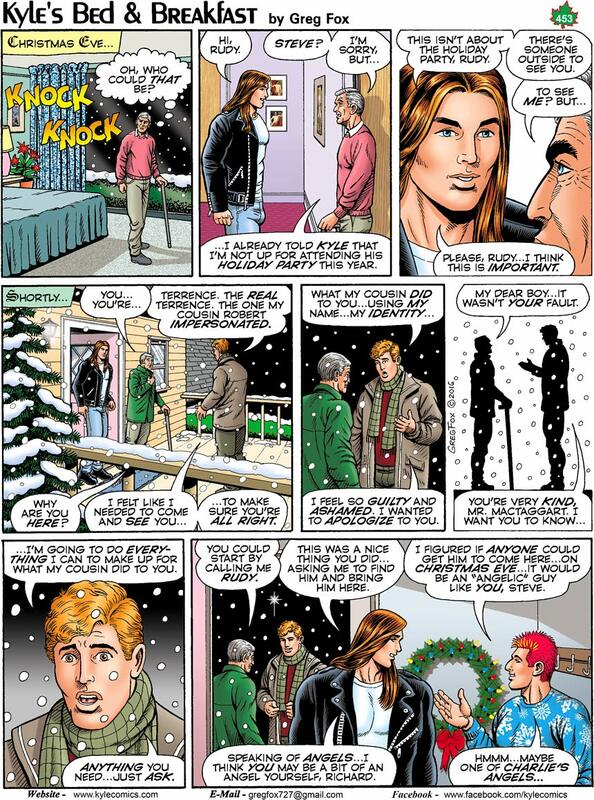 New Year!!! 😉 💛 (Below are the final results of the poll). 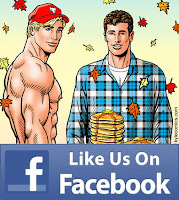 DON'T FORGET to VOTE for the KYLE'S B&B MAN of the YEAR for 2016 !!! The ballot is in a separate post just BELOW this!!! 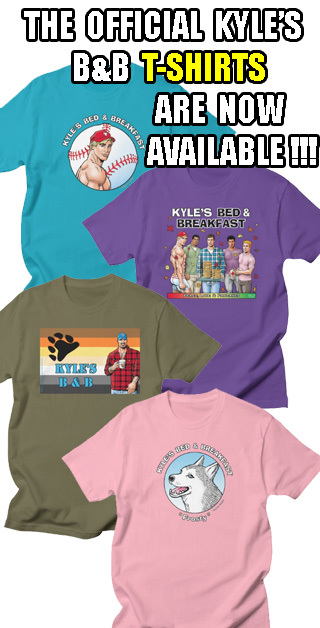 VOTE BELOW for the Kyle's B&B Man of the Year 2016!!! will be announced and crowning ceremony will take place on Friday, December 30th at 7:00 pm EST. 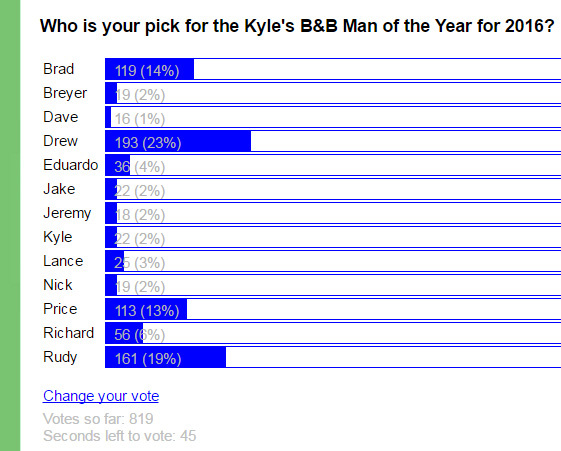 Who is your pick for the Kyle's B&B Man of the Year for 2016?